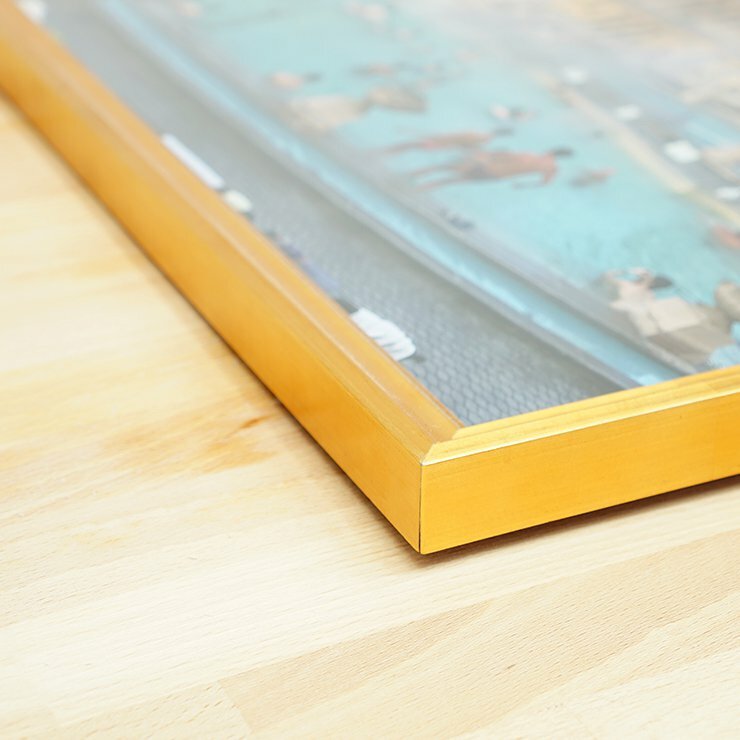 All frames are made from high quality, hand-cut wood. 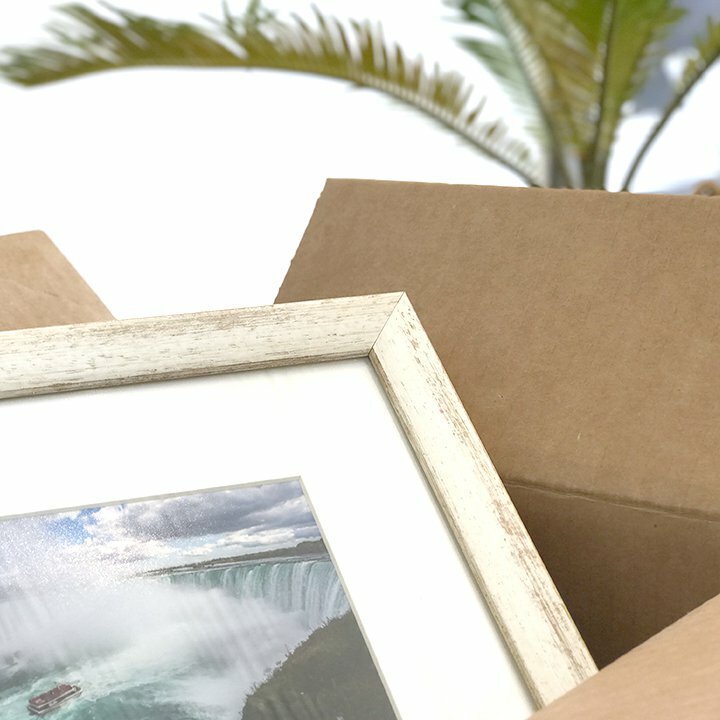 In just 5 minutes you can send a thoughtful, personal gift online. Every frame comes with a free gift card. Looks like high end custom framing. Impressed how quickly I received my order. What a great idea! Loved your products, shipping care & service. Really like that you give a range of price options, so one can choose simple or more sophisticated frames & looks. 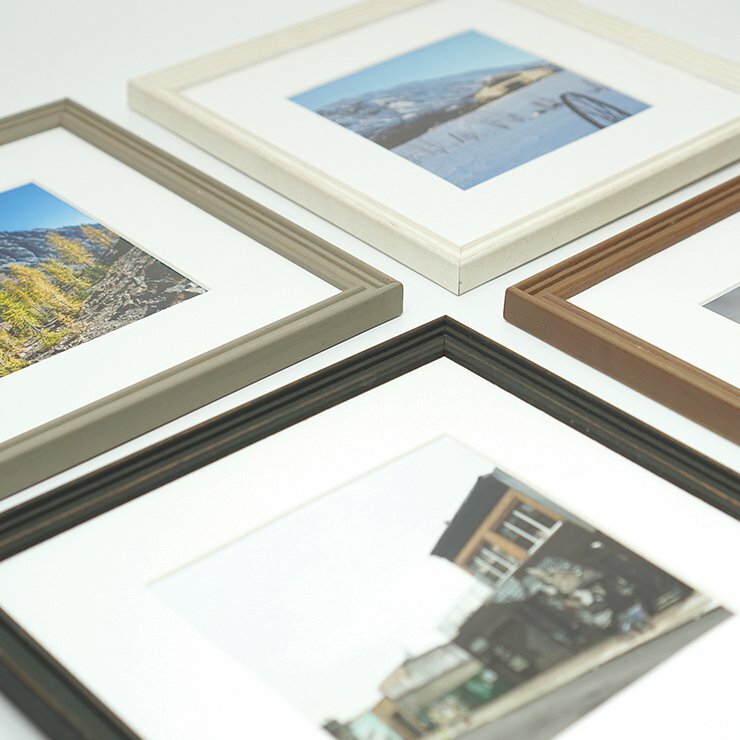 Will comeback to you for Christmas gifts--your frames make wonderful under $25 presents. Pictures look great framed and the process was super easy. Also arrived quickly. Will definitely be using this to send gifts to family member. Highly recommend! Just got a perfect 8x8 framed photo for my office. Even came with hanging hardware! Will def use again. Love my new pictures and customer service was amazing . Will definitely be ordering more !